AWD! WAGON! LUXURY PACKAGE! NAVIGATION! SUNROOF! PWR DRIVER AND PASSENGER HEATED SEATS! HARMAN KARDON AUDIO! PWR REAR HATCH! SMOKING HOT! 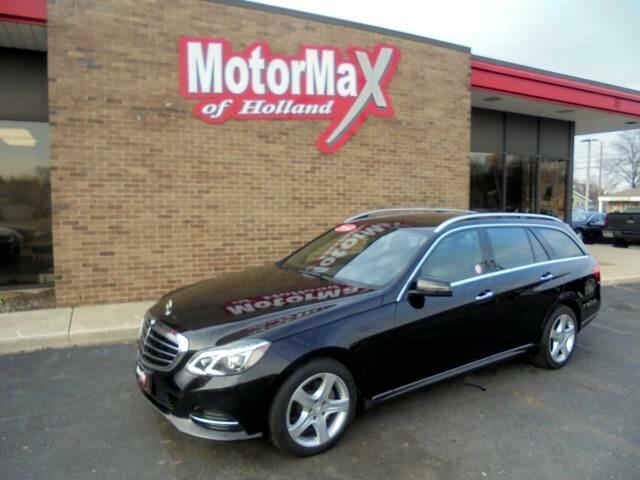 Message: Thought you might be interested in this 2014 Mercedes-Benz E-Class Wagon.